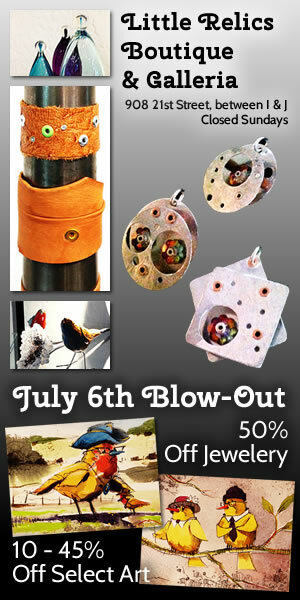 50% off jewelry by Susan Rabinovitz and 10% – 45% off select art. Come early to pick your favorite before it’s gone! Join us for a day of FREE family fun!! 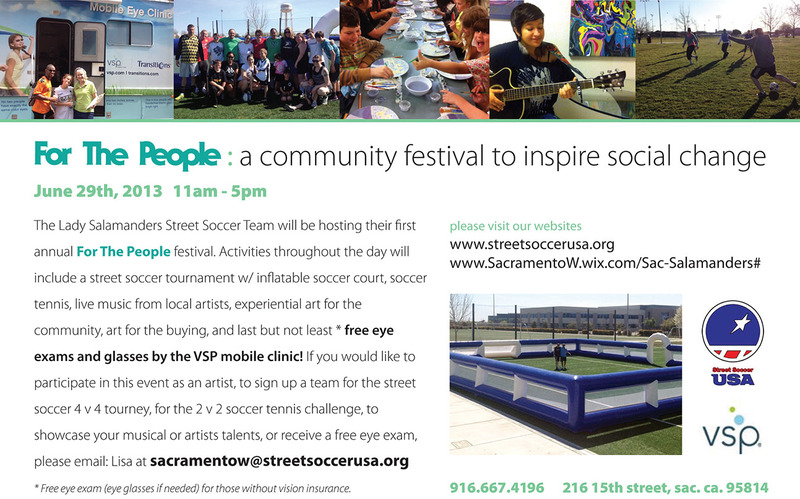 This festival is supporting Women’s Street Soccer Sacramento, Street Soccer USA. 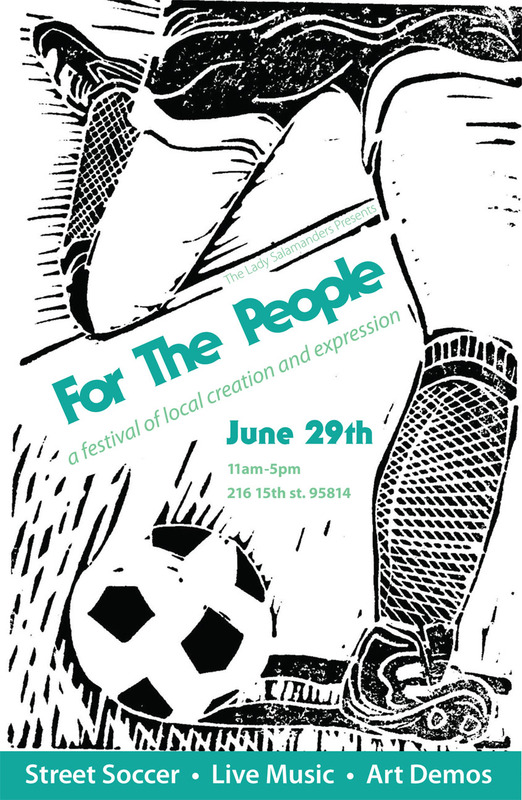 If you are interested in participating in the “For The People” event as an artist/musician, please email Lisa at sacramentow@streetsoccerusa.org or Molly Brown at mollybrown4art@yahoo.com. 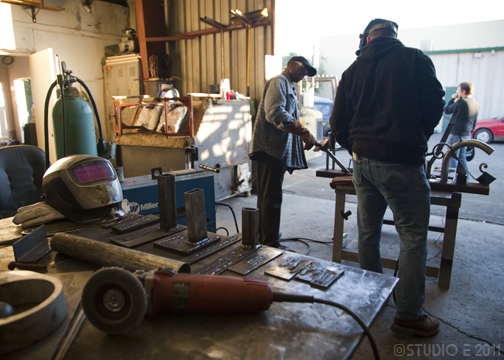 There will be a HUGE blow up soccer court, musicians, public speakers, art and spoken word artists. Please join us. Thanks!! 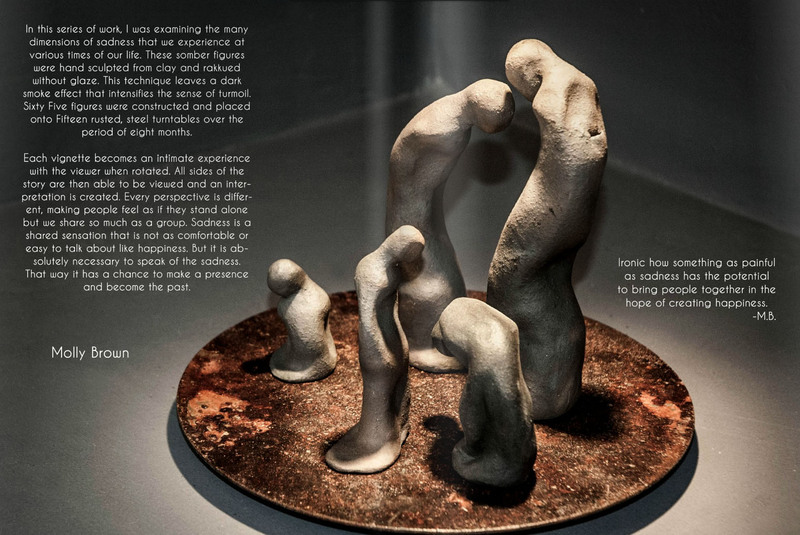 throughout the month of April. Thanks and see you soon!